Online coaching service for more ownership, kickstarter for a new mindset and Springboard to create ownership. Design a solution that can make personal development do-able for the whole organisation. Employees and their managers only make time for personal development when it’s engrained in the organisation’s culture, so therefore social interaction is a must. 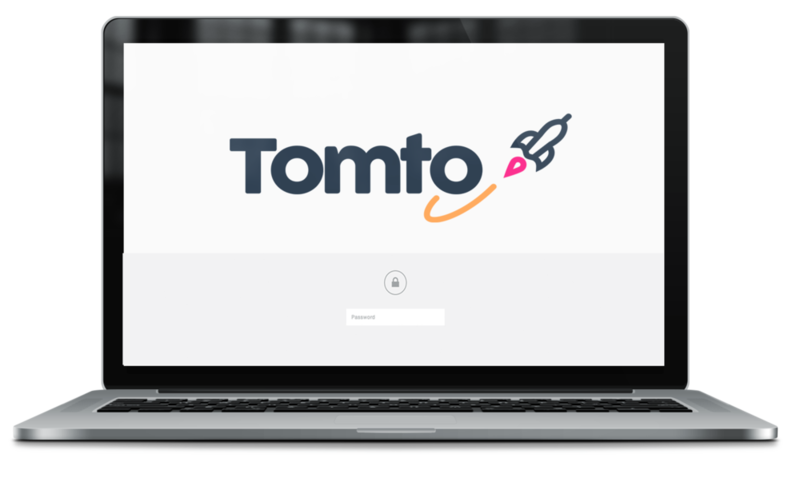 Tomto is a three-month online service that helps people find their why, and coaches them towards their how. We believe the startup approach can benefit from corporate scale and vice versa. 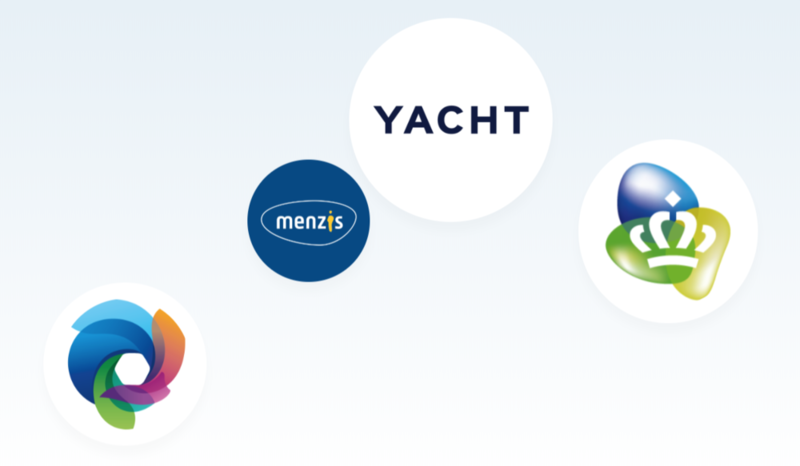 Born out of Randstad’s incubator, we experienced how their long-term relationships with the country’s biggest players helped open doors to work with employees from Ahold, Capgemini, KPN and many more.